So, I have a story to share. We’ve all come from different bands (Secret Colours, Dirty Rotten Sunshine, A Lull) and knew that this effort had to combine something that we each hold close in terms of influence. We drafted up song after song until we hit the mark on what it was that captured each of our personalities in the music. 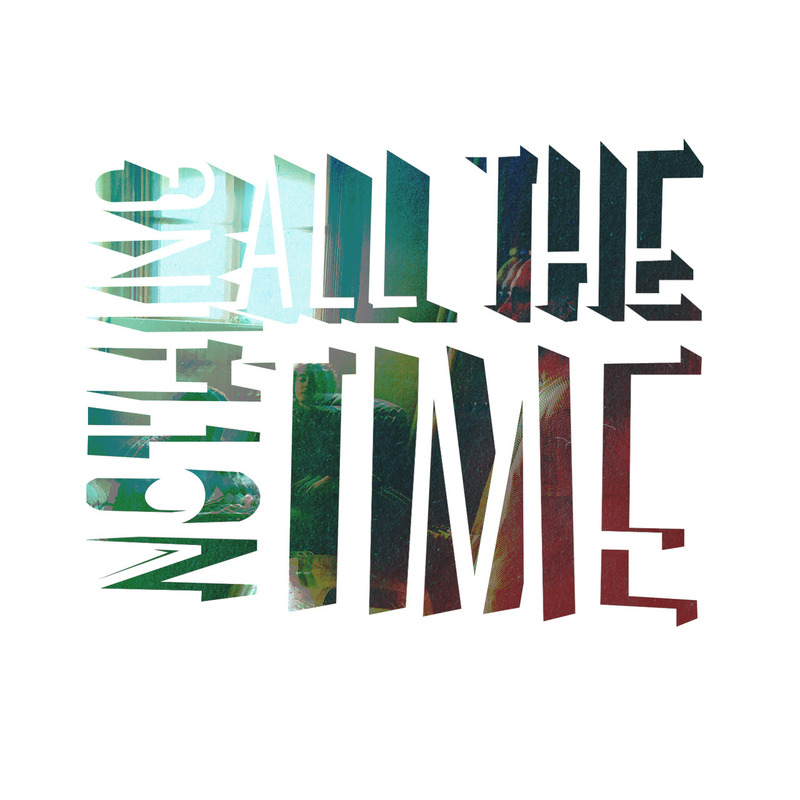 The track they shared with us ‘Nothing All The Time’ is catchy as hell, and makes me feel good deep inside … Everyone compares soulful rock music to Alabama Shakes or The Black Keys, so I’ll refrain from being one of those people. They are good, because they are good. Listen to the track below and show them some luv.